Sample objectives for resumes. 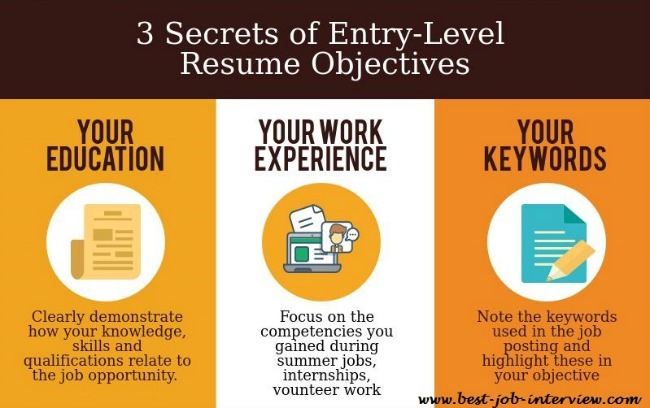 Straightforward tips and objective examples to help you write an impressive resume objective. Objectives turn up in a number of different formats ranging from a single sentence describing your career aspirations such as Sales position in a dynamic company where I can utilize my excellent customer relationship skills to a more detailed resume objective statement of your job-relevant skills and expertise. 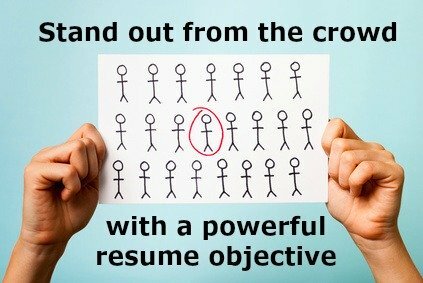 Your resume objective statement should quickly convince a potential employer to seriously consider and select your resume for the job opportunity. The single sentence, what-I-want kind of resume objective is unlikely to achieve this on its own. It should be expanded to include a persuasive summary or statement of what you can bring to the job opportunity. Your resume objective statement should concisely highlight your areas of competence and expertise as they relate to the job opening. Proven track record as an independent worker with the ability to effectively resolve problems in a demanding work environment. Excellent computer skills and communication skills coupled with solid data management experience. 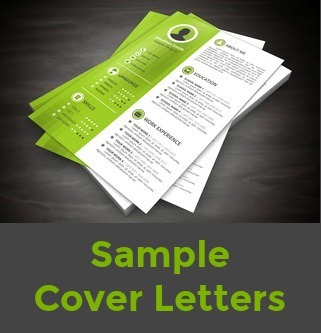 For more sample objectives for resumes go to the resume samples at free resume samples. Excellent objectives are provided for a number of different job-types including accounting, teller, clerical, data entry, human resources, internships, managers, marketing, nursing and receptionist. Following up on your resume is important. Use this sample resume follow up email to make sure you stay in the loop.